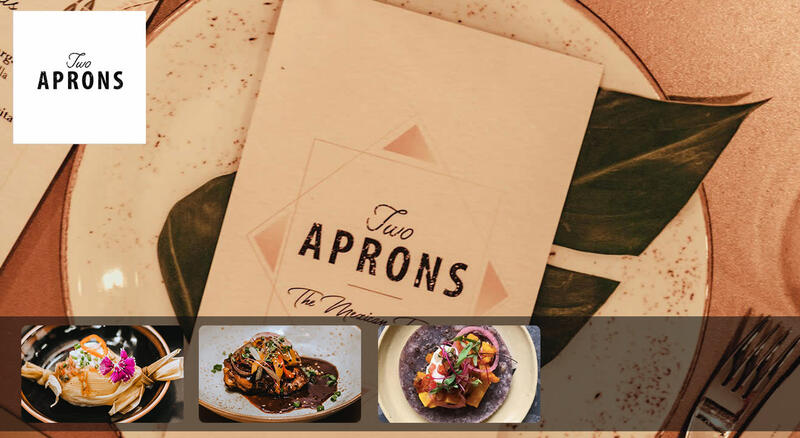 Experience authentic Mexican flavours as Chef Bhakti Mehta and her team at The Two Aprons host a fun evening at The A Club, Mumbai. Chef Bhakti Mehta and Restauranteur Nikki Gupta, co-founders at The Two Aprons, founded the venture in November 2017 with a vision to bring authentic and experiential meals to the city. Apart from the food, the venue, vibe and cocktails, they immensely focus on innovating creative experiences for the guests. The duo has completed 8 events between Cantonese and Mexican cuisines, each of which were unique experiences with exceptional presentations and setups. The A - Mumbai’s first members’ only club for today’s Dynamic Leaders, Creative specialists and Disruptive Entrepreneurs. Our standout offering is our robust calendar of events that features curated experiences that add uniqueness to the otherwise mainstream exposures. Built around the intention of broadening horizons, we present unparalleled concepts for members and non-members to enjoy and stay inspired.